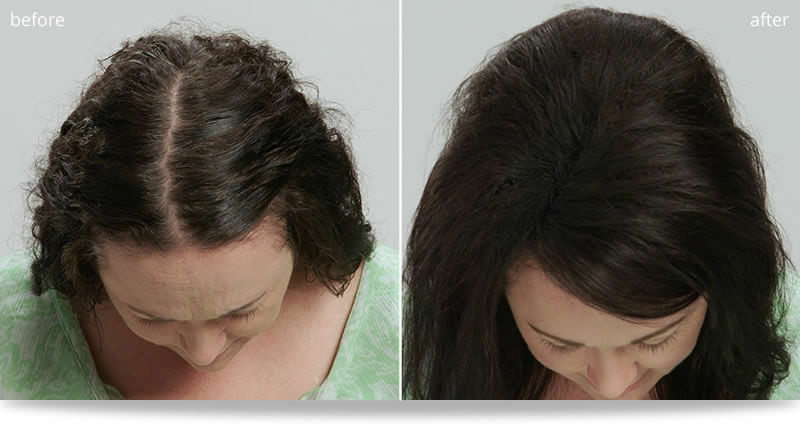 Regularly $39.98, you save 10% by purchasing the Hydrating Shampoo + Hydrating Conditioner together! 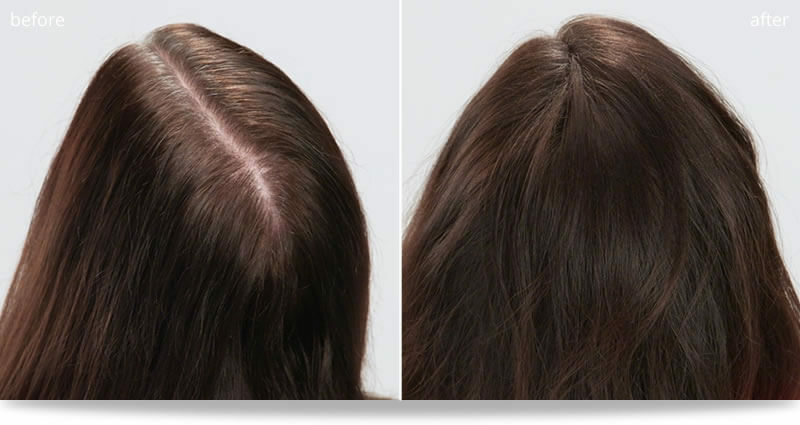 Infuse your hair with active nourishment with Dr. Yates Hydrating Shampoo. 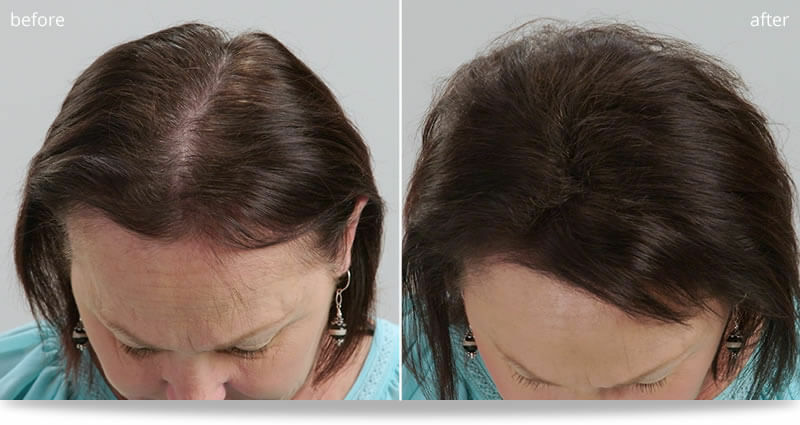 Experience the difference thanks to an amino acid complex designed to hydrate and strengthen hair from within. 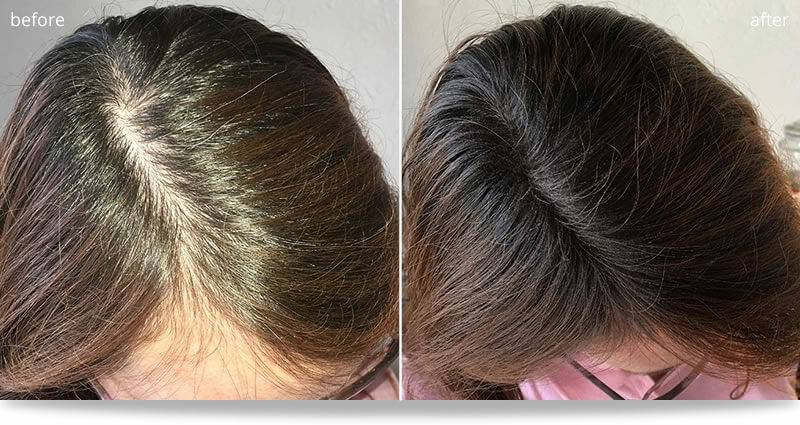 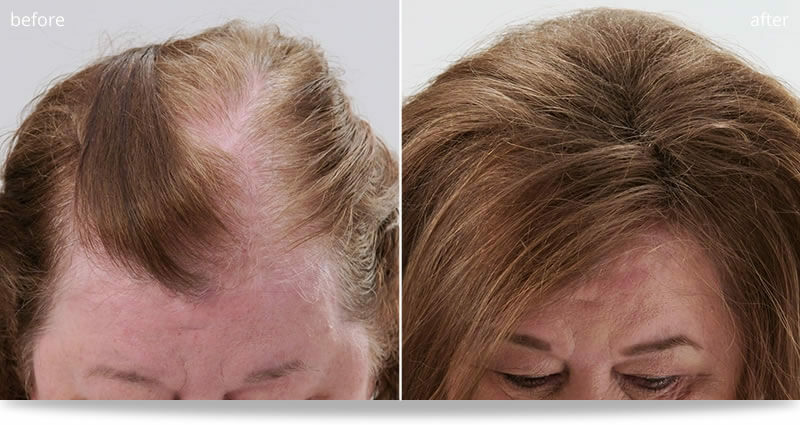 Harsh environmental factors can have a significant negative effect on the health of your hair, making it look dull, lifeless and harder to manage. 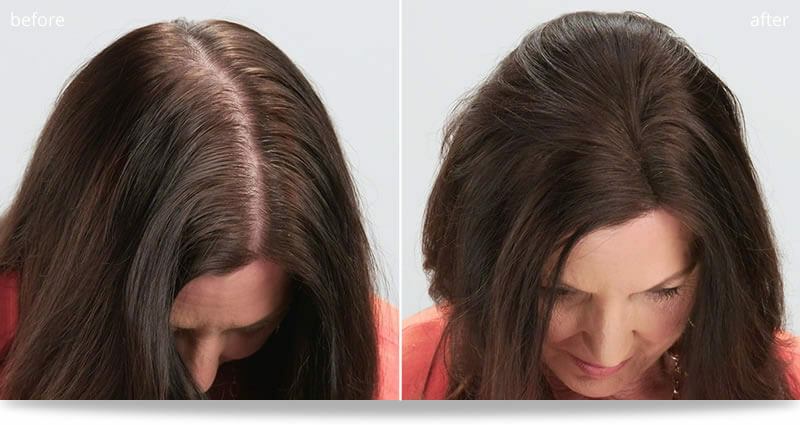 This exceptional blend fortifies the hair against environmental aggressors like UV rays, wind, and weather. 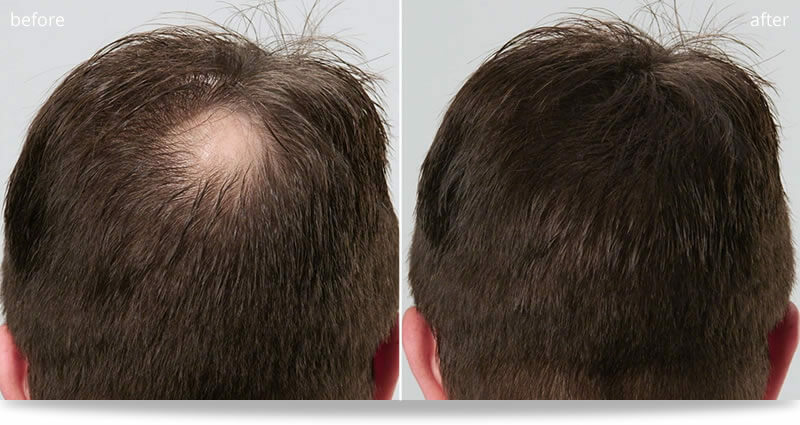 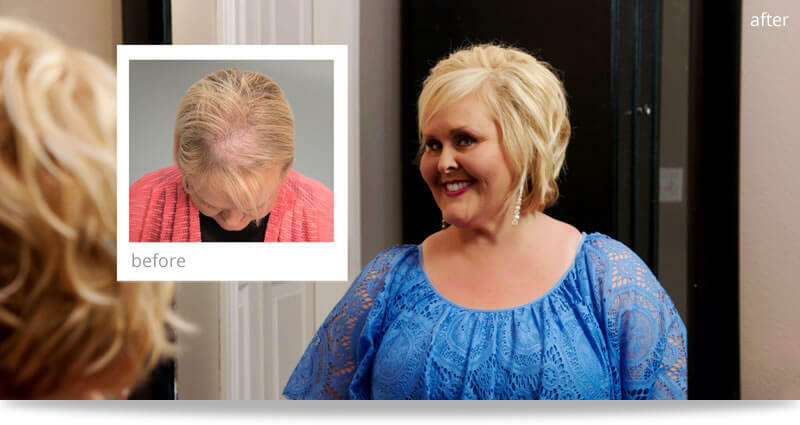 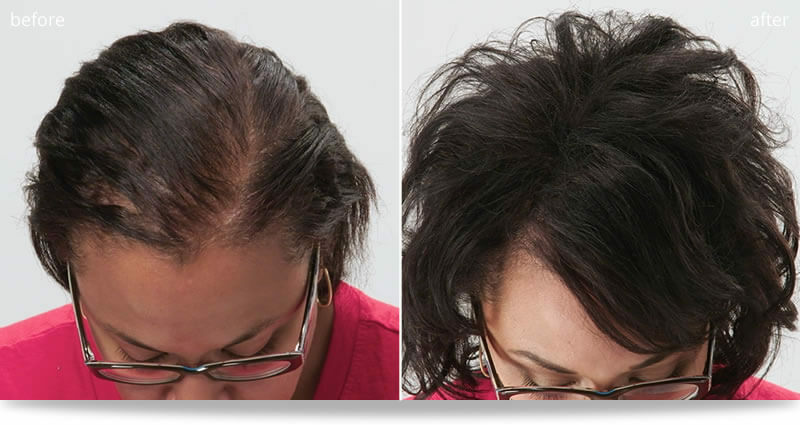 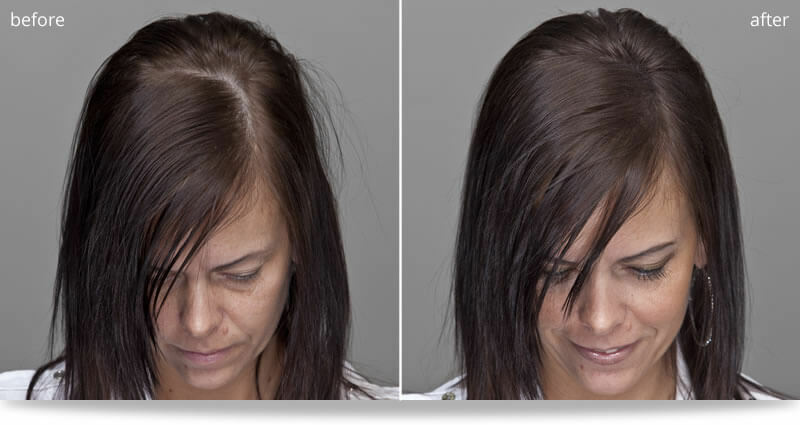 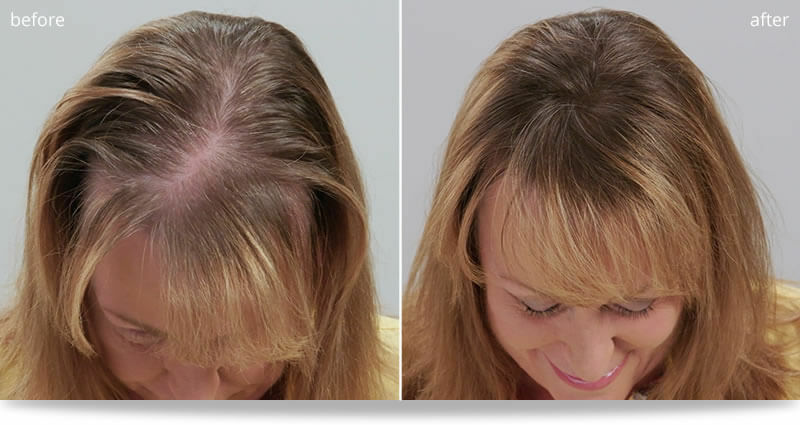 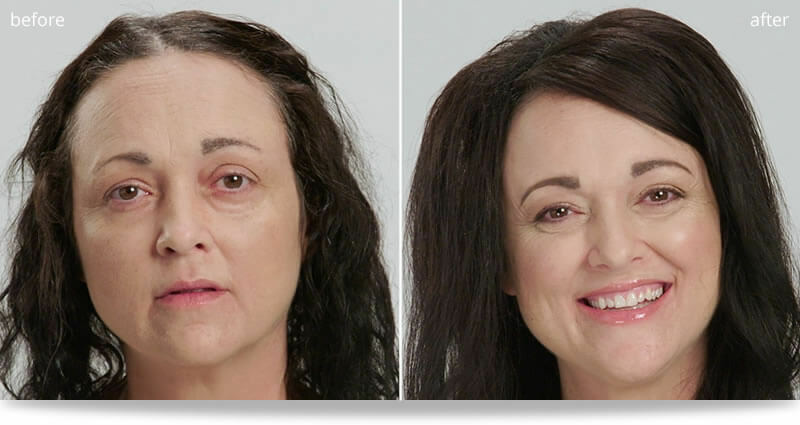 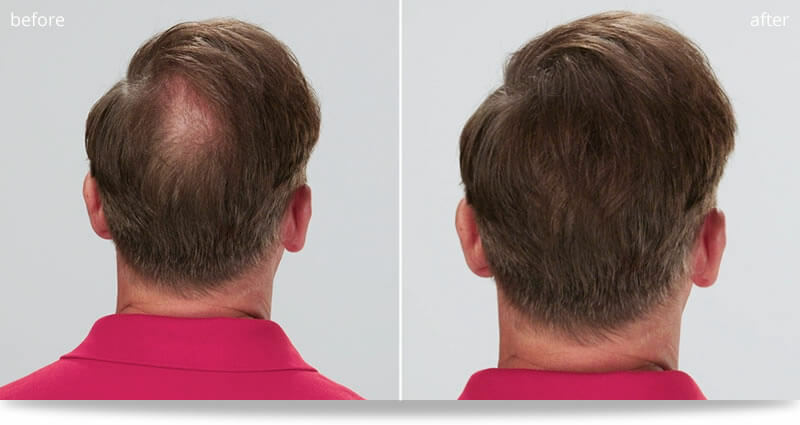 People notice a difference when they switch to Dr. Yates Hydrating Shampoo. 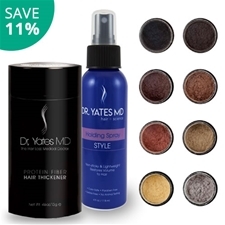 When used in combination with Dr. Yates Hydrating Conditioner, hair looks and feels smoother and healthier. 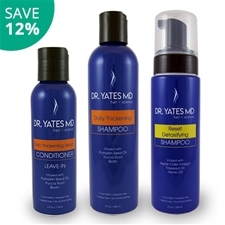 Dr. Yates breakthrough Hydrating Conditioner promotes fuller, thicker-looking hair while stimulating new growth, thanks to the active benefits of pumpkin seed oil, yucca root, and biotin. 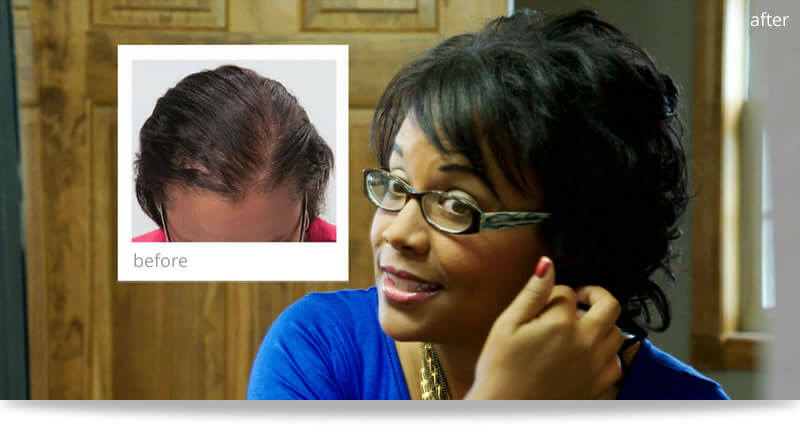 Why pumpkin seed oil, yucca root, and biotin? 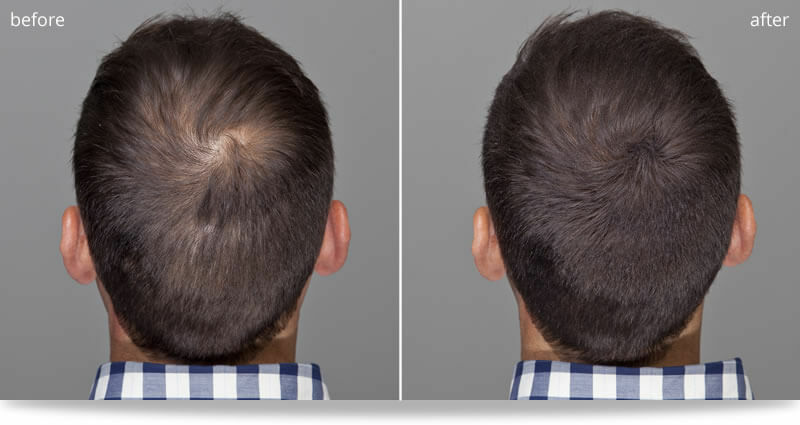 Researchers have linked positive benefits to organic compounds found in many exotic ingredients. 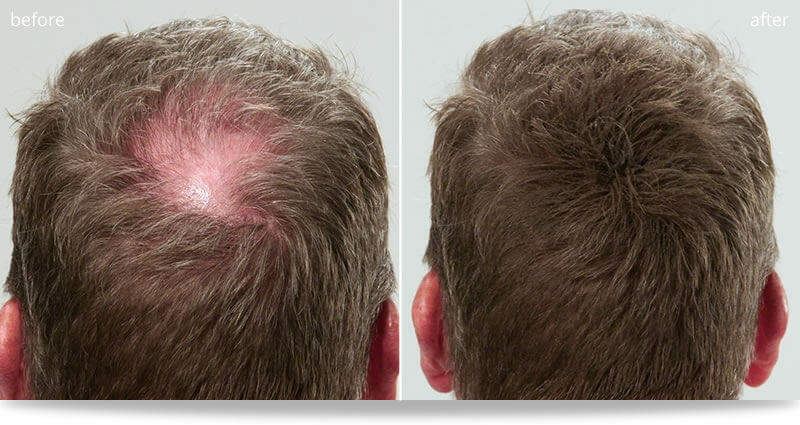 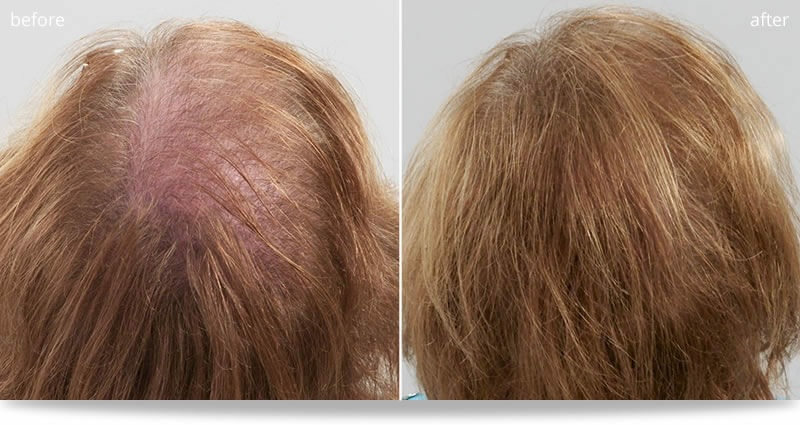 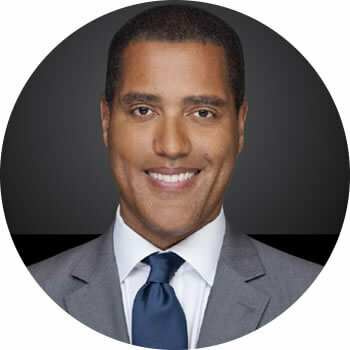 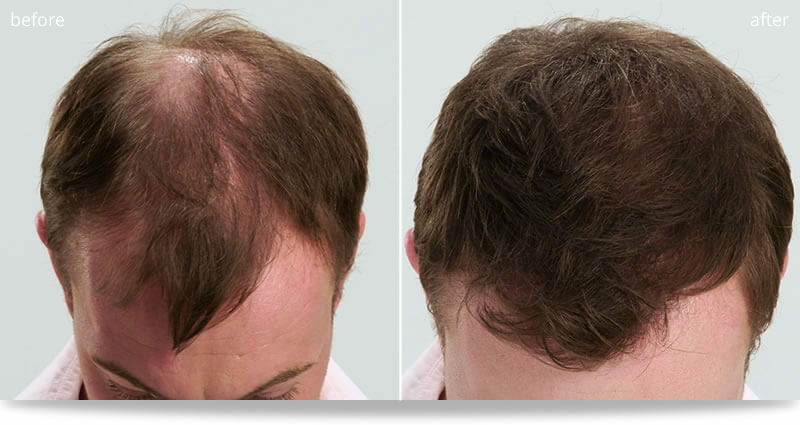 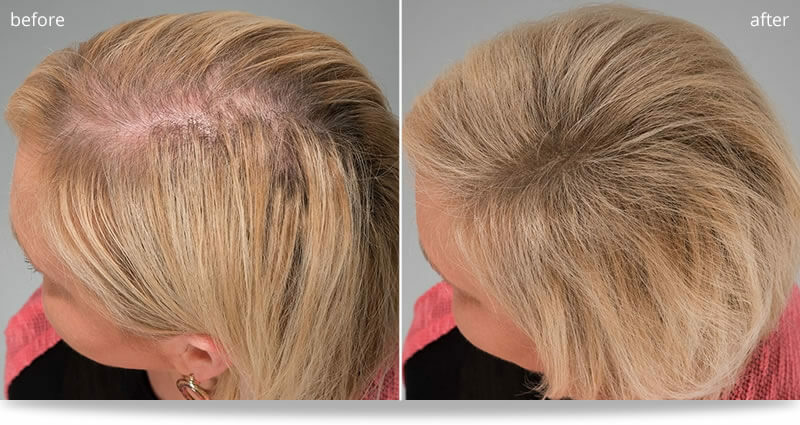 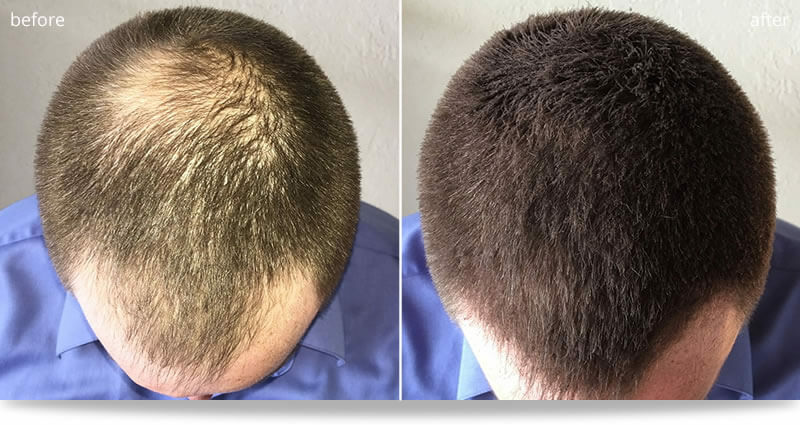 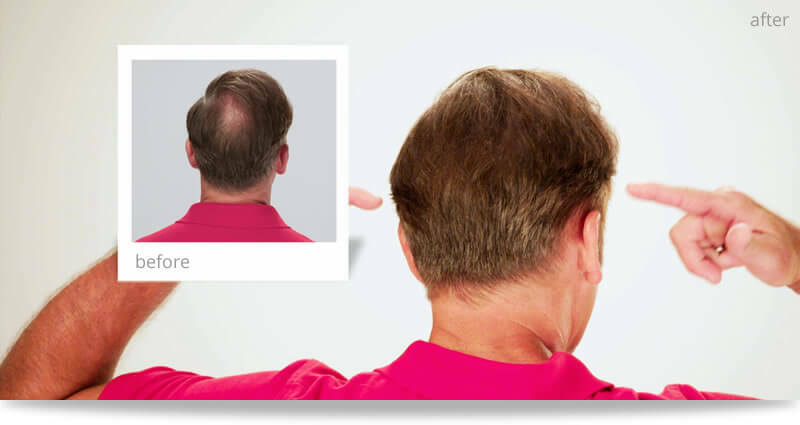 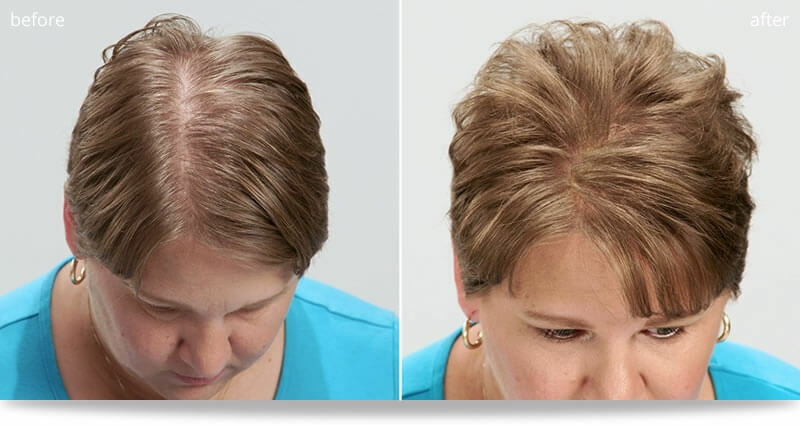 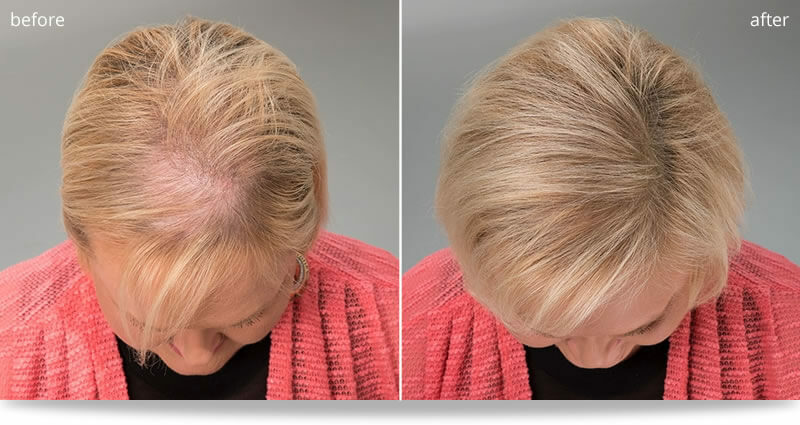 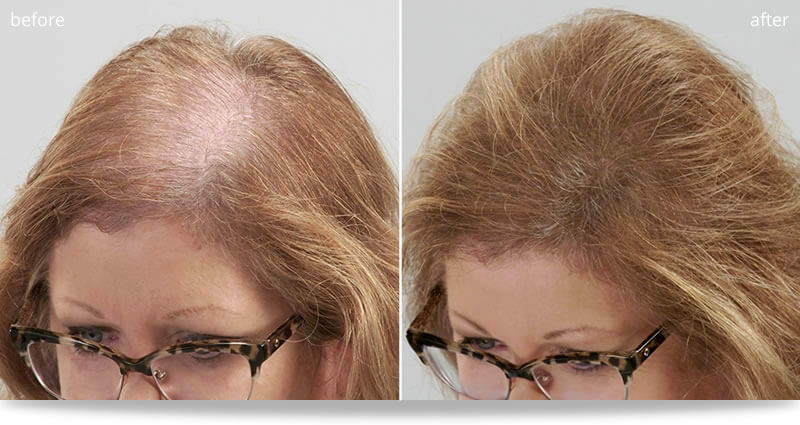 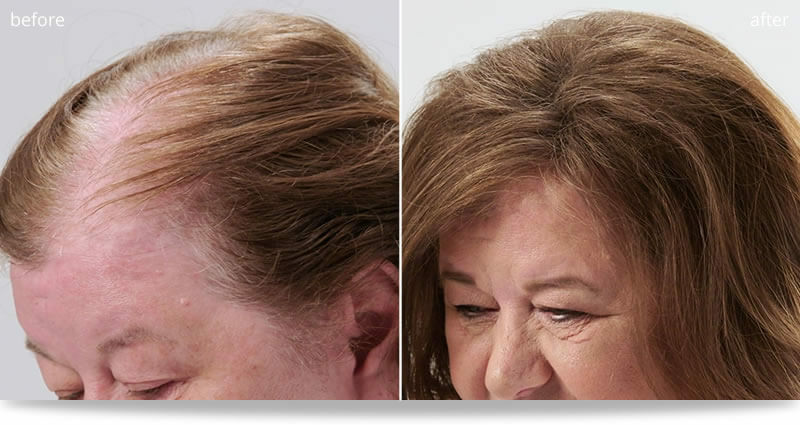 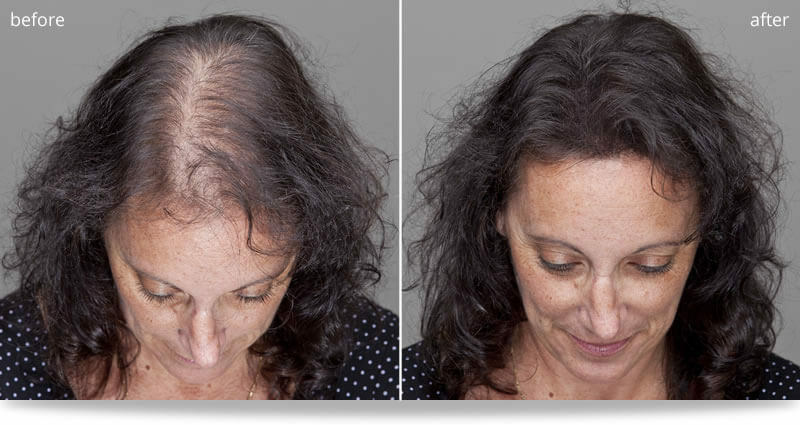 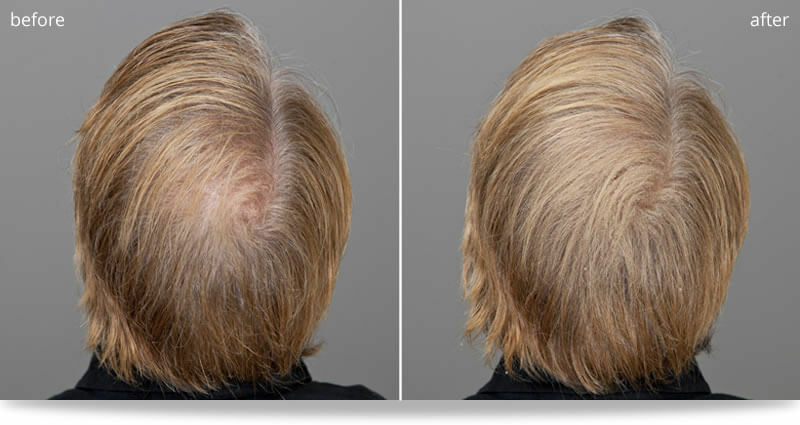 Dr. Yates has tapped into this research to formulate innovative hair treatment solutions for his patients. 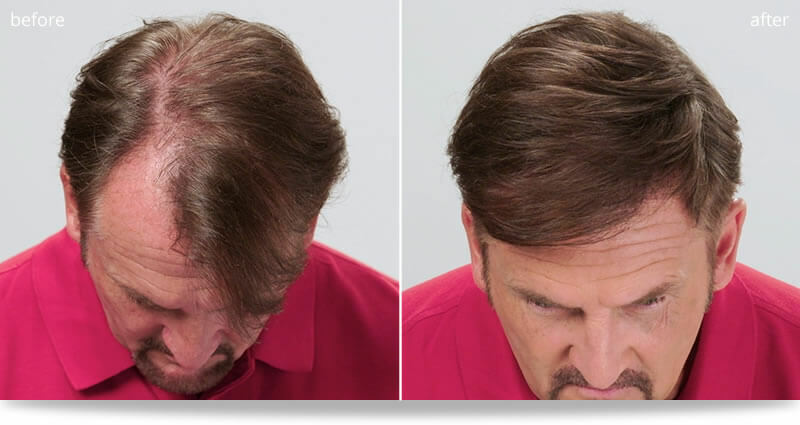 Now you can benefit from his groundbreaking formulations right at home. 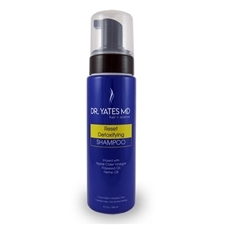 For amazing results that you’ll love, use in combination with Dr. Yates Hydrating Shampoo for smoother, healthier-looking hair.